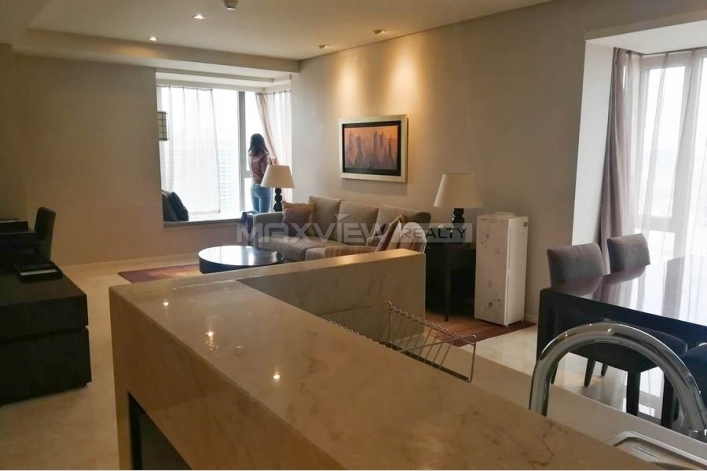 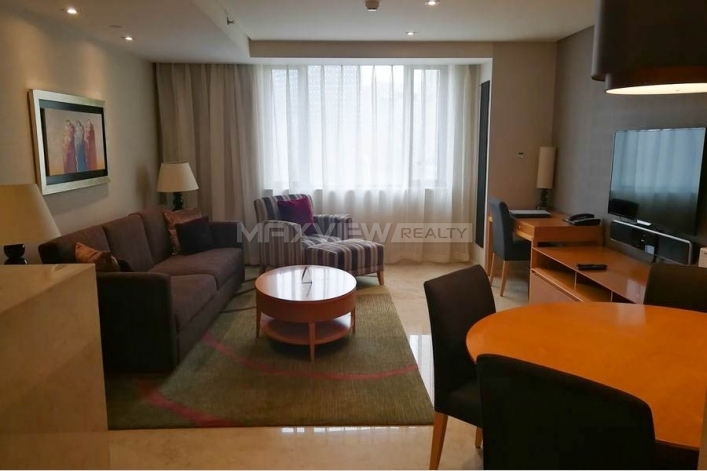 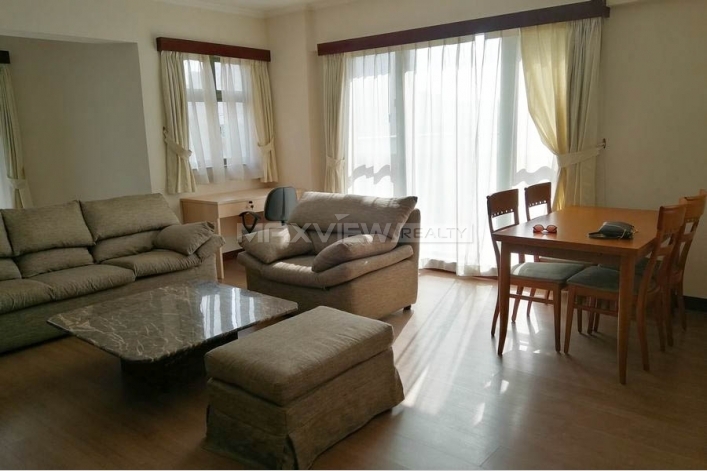 This grand one bedroom apartment boasts a superb living with high ceilings and wooden floors. 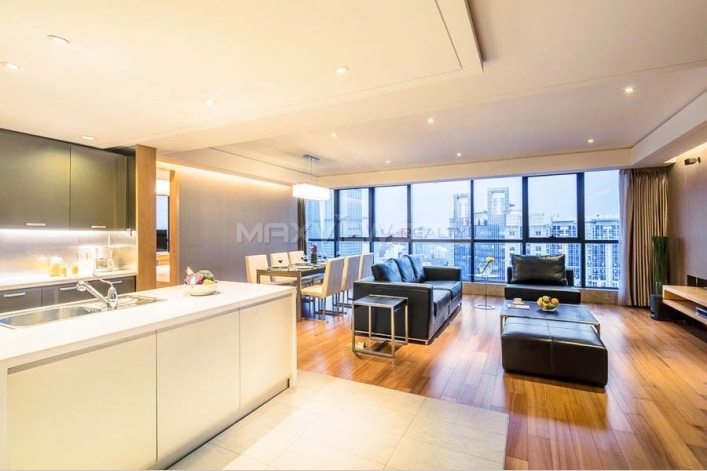 This stylish, fifth floor two bedroom apartment offers spacious accommodation. 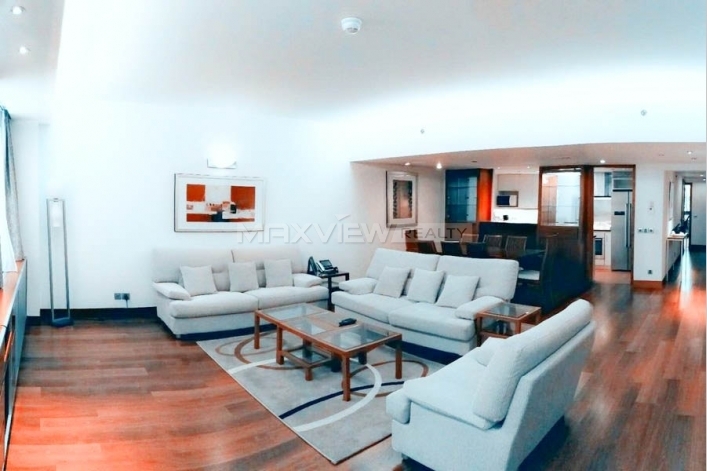 Boasting superb entertaining space with wonderful wood floors, this is a bright and beautifully refurbished, one bedroom apartment with a substantial reception room, en suite facilities and fully equipped kitchen. 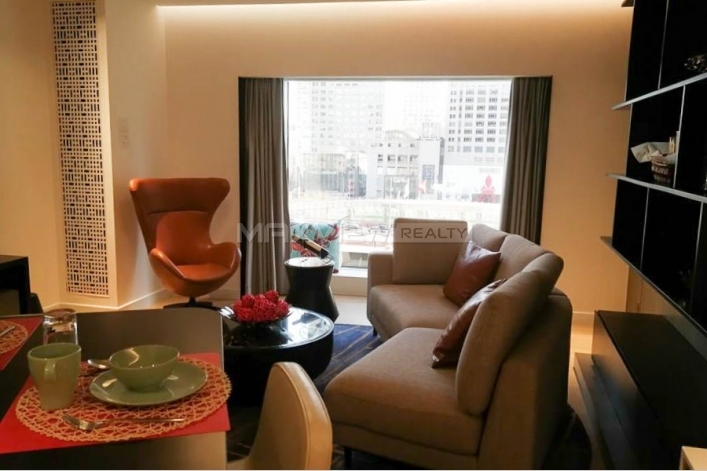 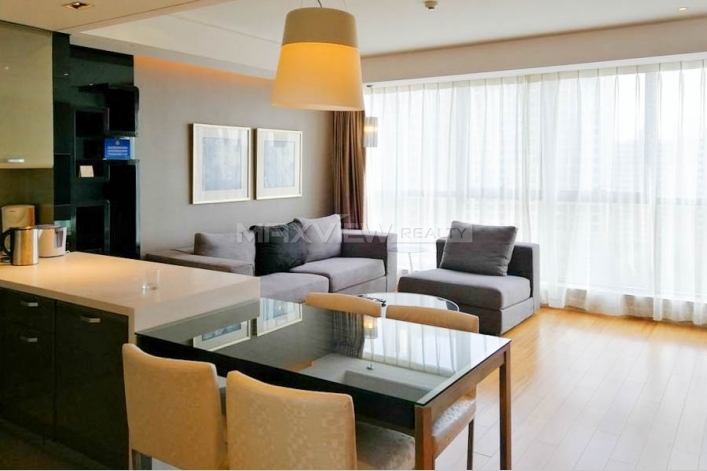 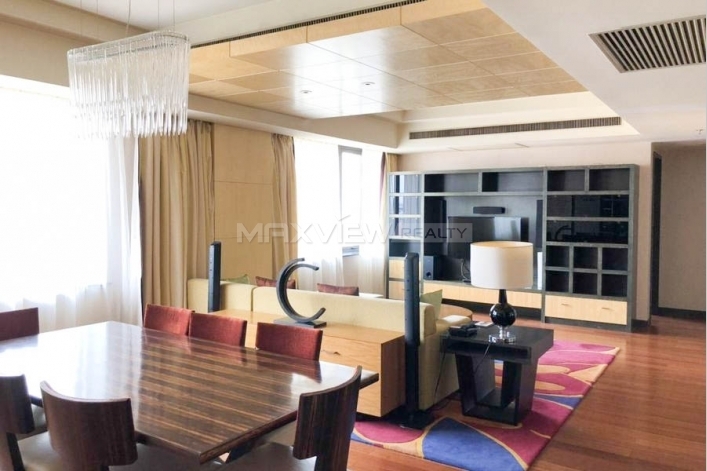 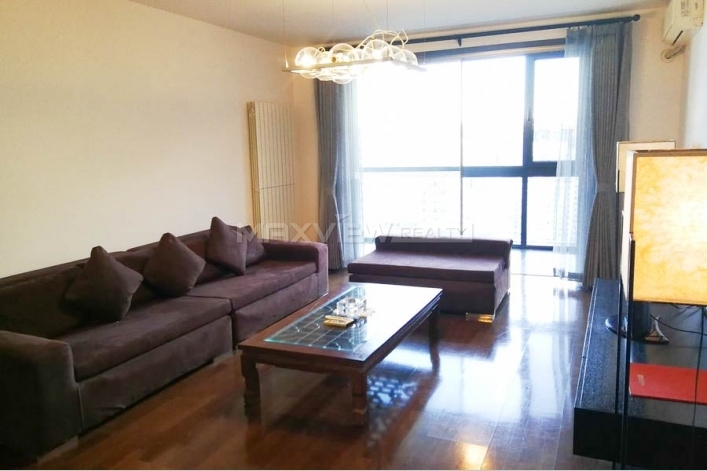 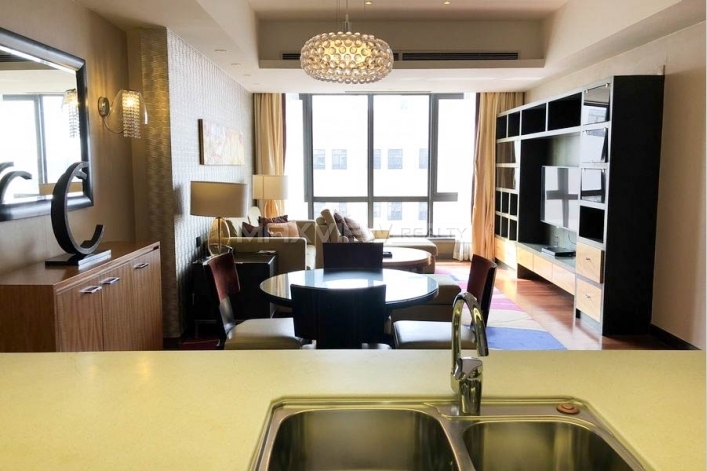 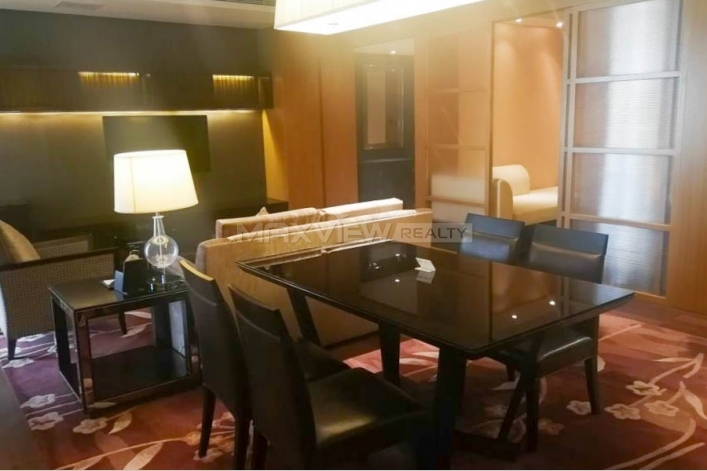 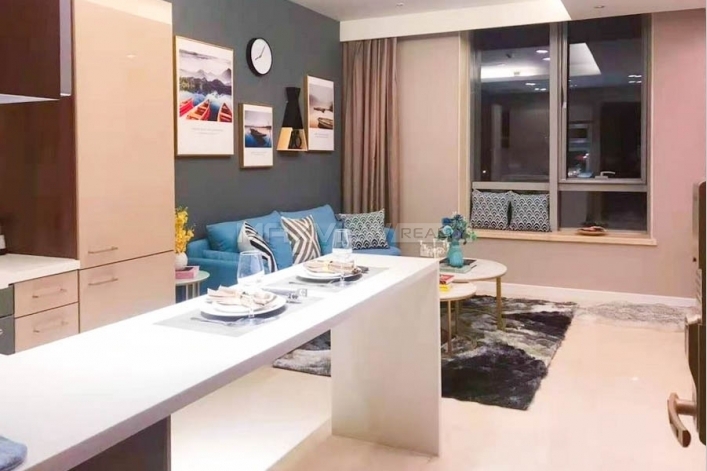 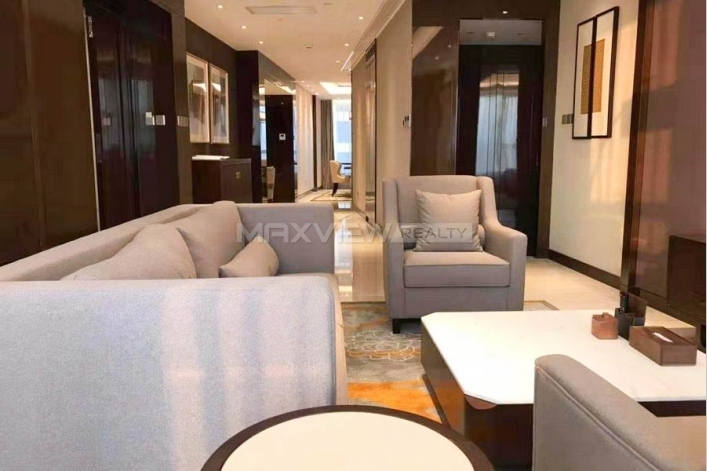 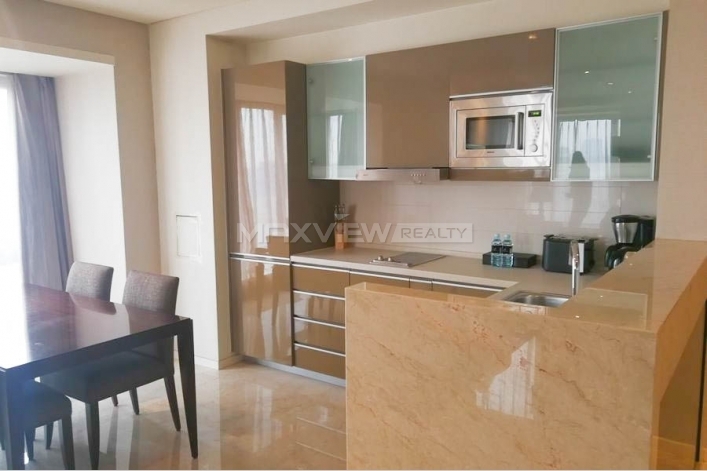 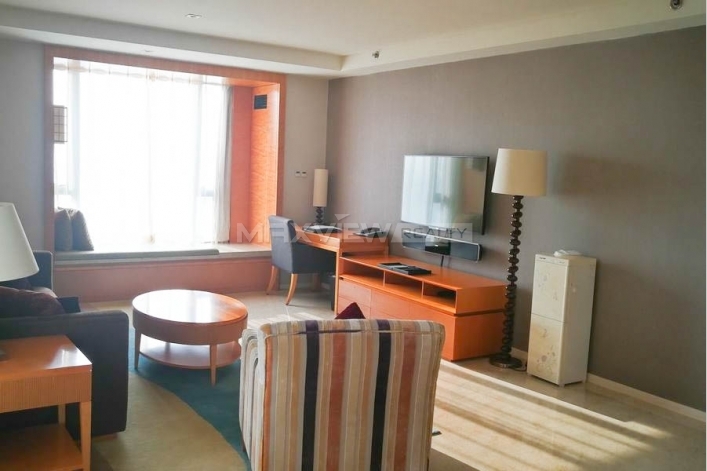 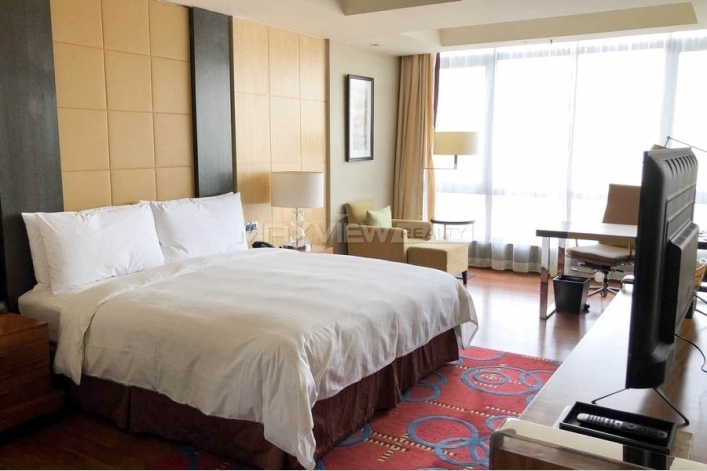 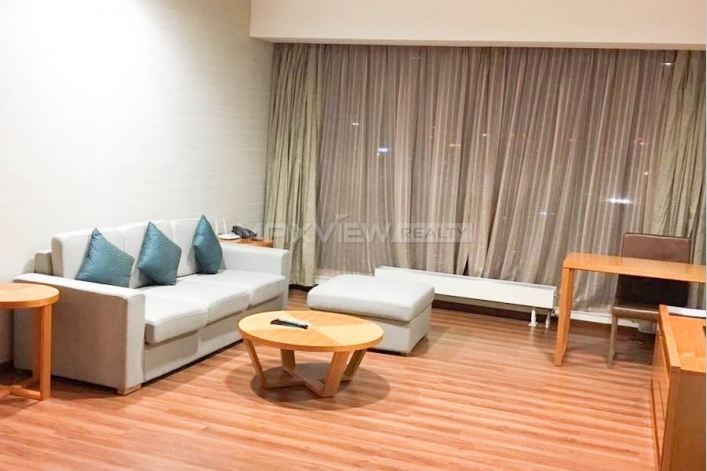 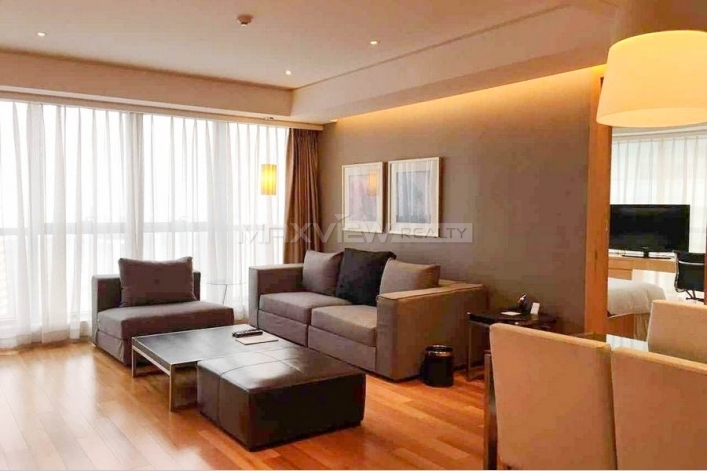 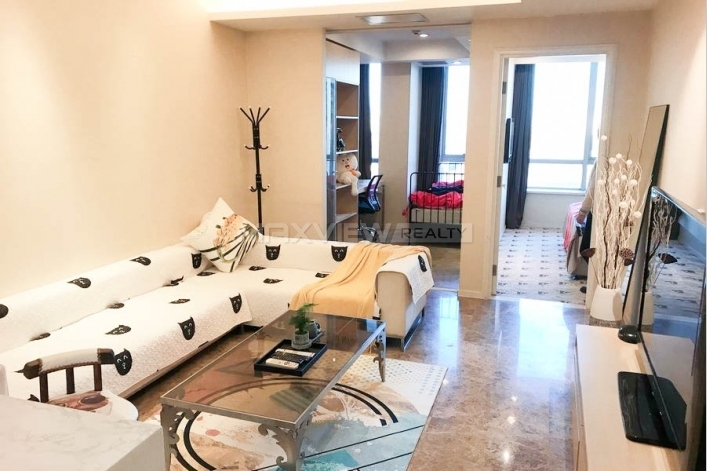 Boasting bright contemporary interiors with ample living and entertaining space, this stunning one bedroom apartment is served by some of Beijing's most premier shops, bars. 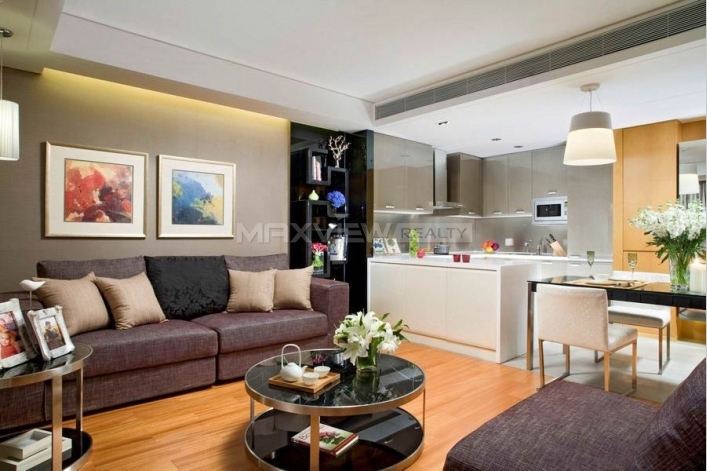 This stunning one bedroom apartment boasting bright contemporary interiors with ample living and entertaining space.